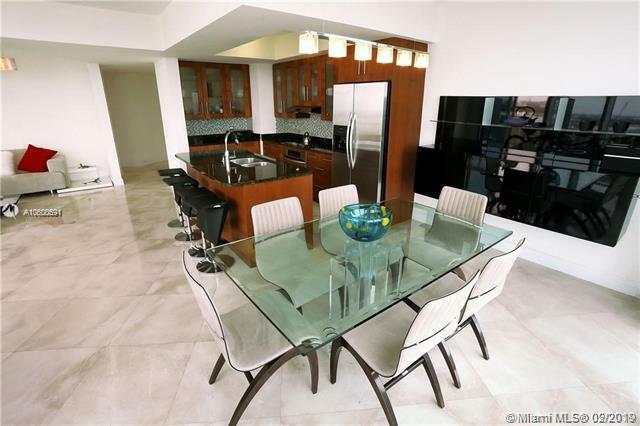 The Platinum Condominium is a quiet boutique building nestled in Miami's hottest new neighborhood of East Edgewater. 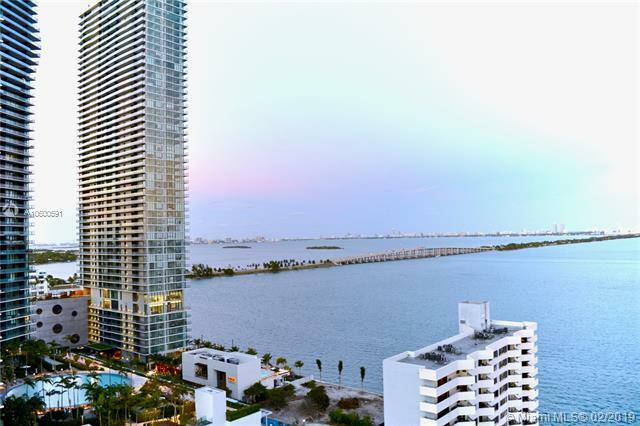 This immaculate (partially) furnished unit has floor-to-ceiling windows throughout, an almost 400 square-foot wrap-around balcony and a spectacular view of the city with beautiful sunsets. 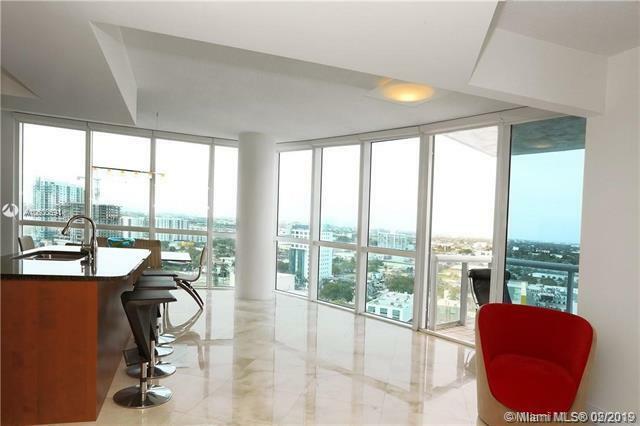 The master bedroom has two balconies and an amazing wide open view of Biscayne Bay. Unit 1801 has a great floor plan with an elegant foyer, premium SS appliances, marble floors, granite counter tops and a den that can be converted to an extra room. This 22 floor building has a 24-hour doorman, a brand new gym, steam, sauna, conference room, party room, BBQ area, heated pool and whirlpool. 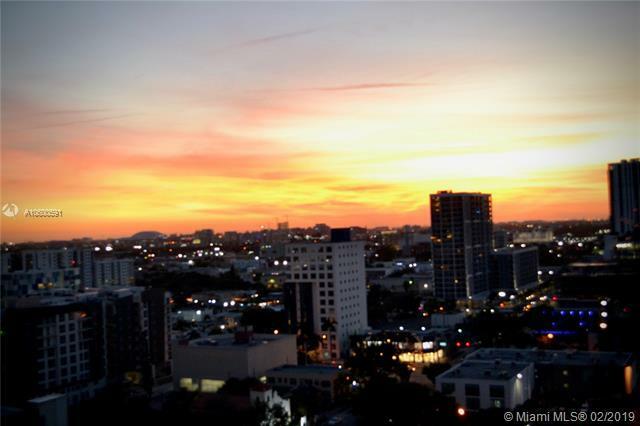 DON'T MISS OUT ON YOUR CHANCE TO LIVE IN MIAMI'S HOTTEST NEW NEIGHBORHOOD FOR AN AFFORDABLE PRICE.